Wizards are a nice user interface design to lead the users to perform a task in a step by step order like a shopping checkout or user registration screen. Wizards can make a complicated screen divided into simple, small and grouped parts and so effectively simplify the task for the users. Here we are discussing the best jQuery wizard plugins that can make a nice wizard interface. 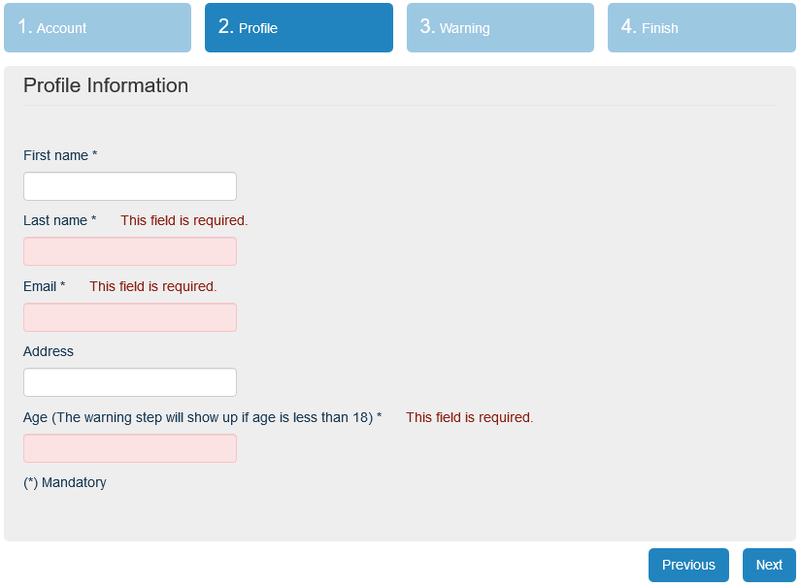 Lightweight jQuery step wizard plugin. An asynchronous form wizard that supports branching. Lightweight, robust, elegant syntax highlighting.